- It is a noninvasive radio frequency stretch marks removal. Meso Gun comes with 1, 5, 9 needles. 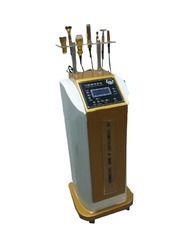 Being a noteworthy business enterprise, we are readily indulged in presenting to our customers Mesotherapy Needle Free Machine. - Meso Therapy -Introducing with the microchips instead of needles. A non Surgical cosmetic treatment used for hydrating your skin, photo ageing, the skin looks firmer, smoother, radiant, and wrinkles are reduced. Best results for Loose and sagging skin lacking elasticity, Stretch marks . 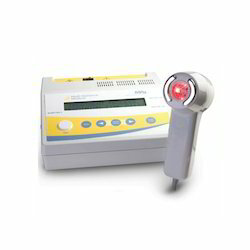 Reduction of Cellulite and local fat deposits. Justifying our position in this competitive market, our firm is involved in providing Meso Machines.